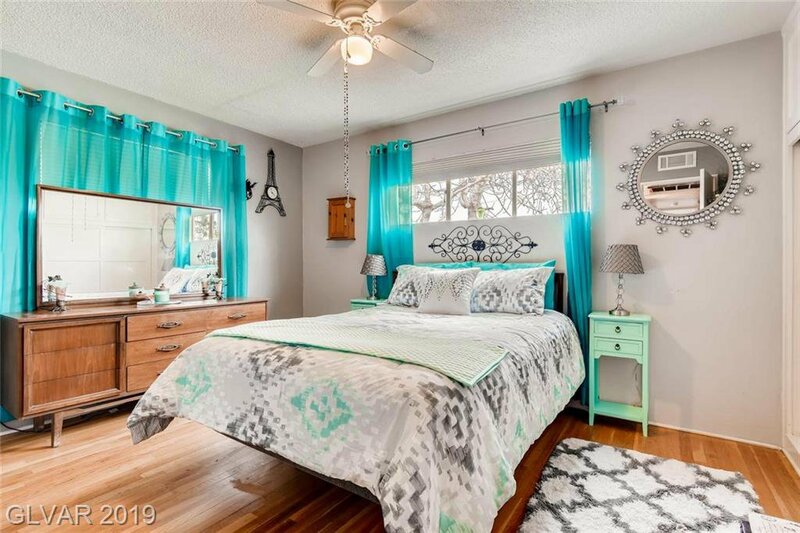 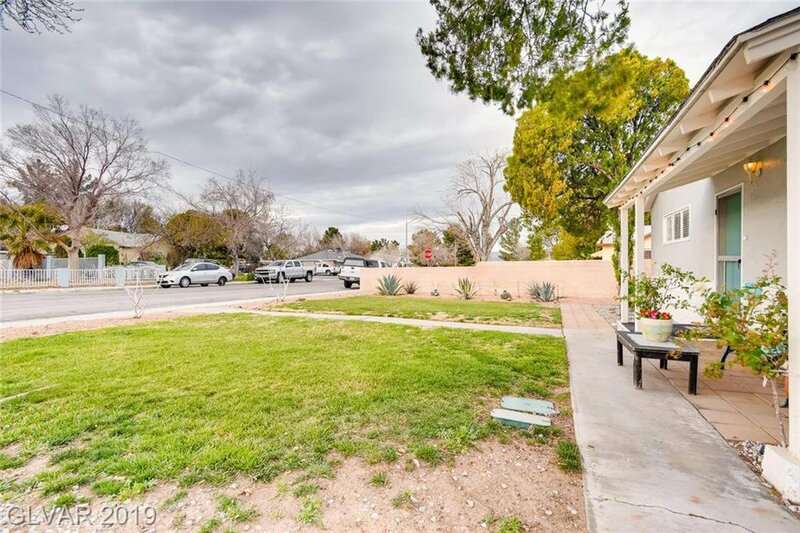 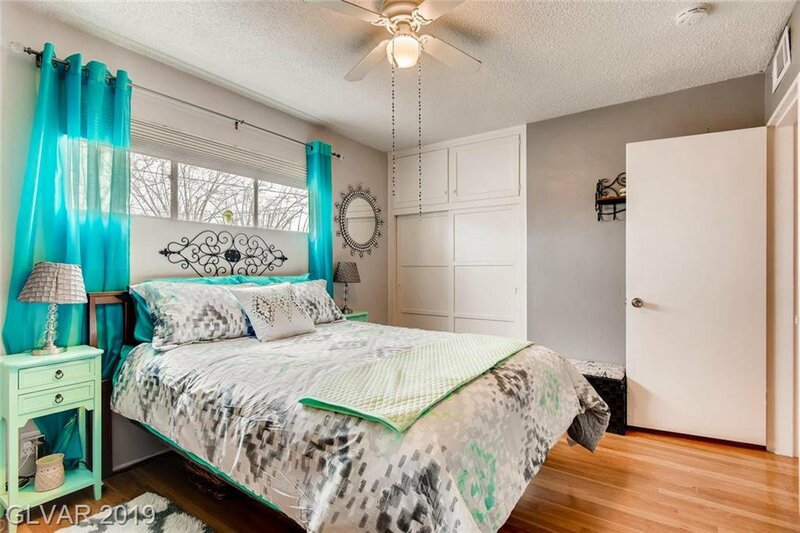 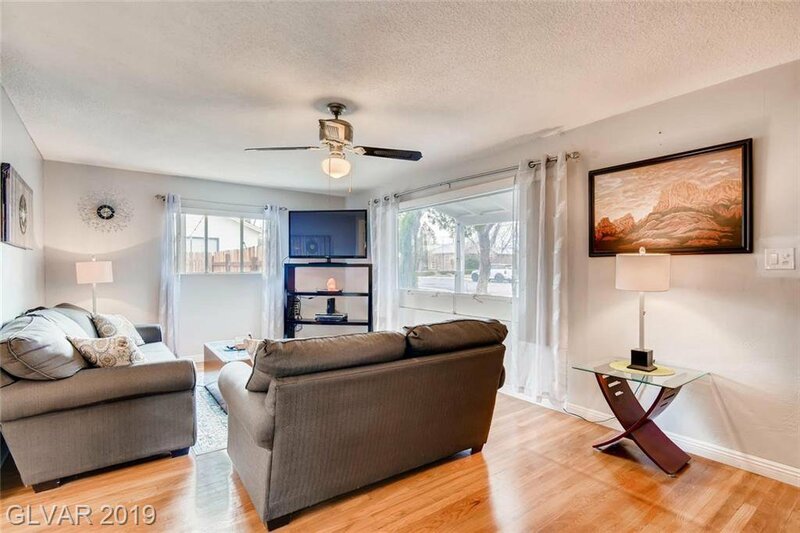 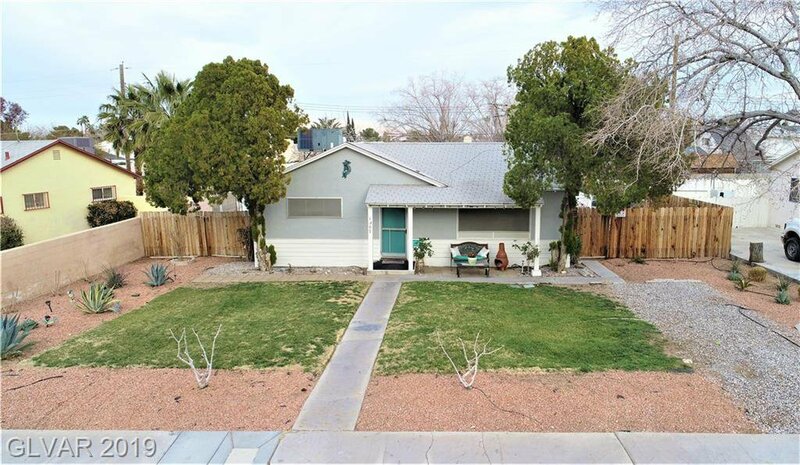 Charming 3 bdrm home in the vintage neighborhood of Westleigh! 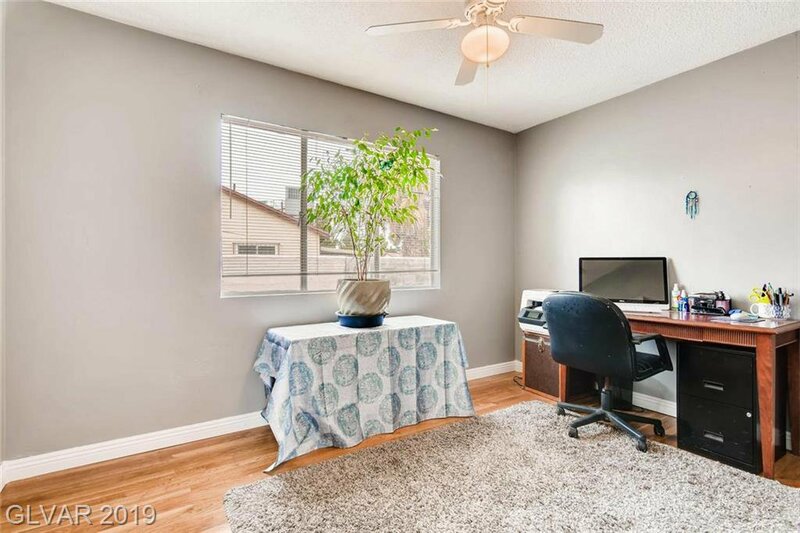 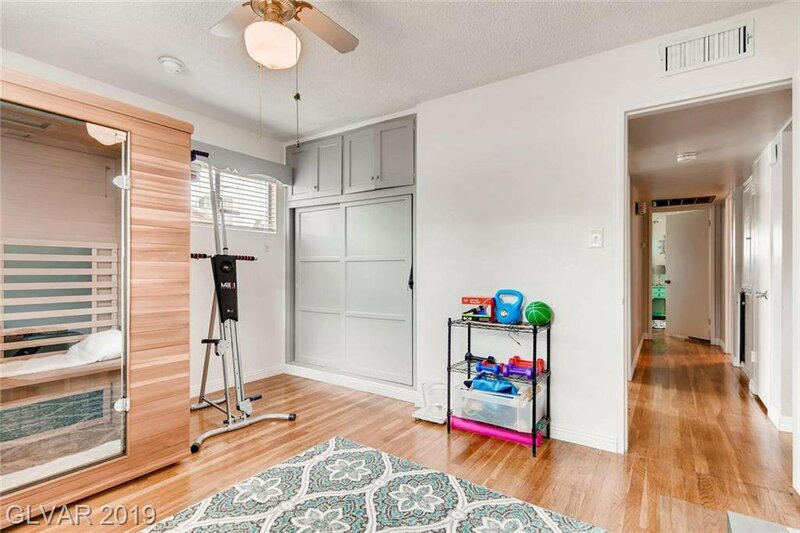 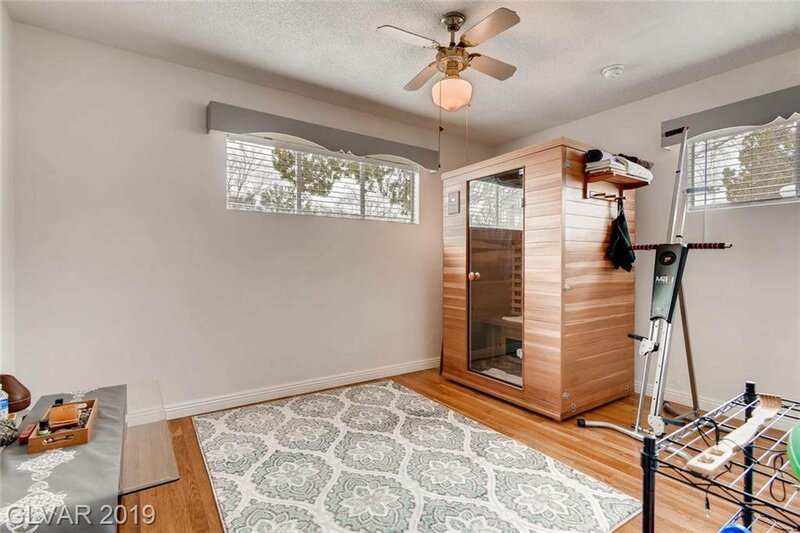 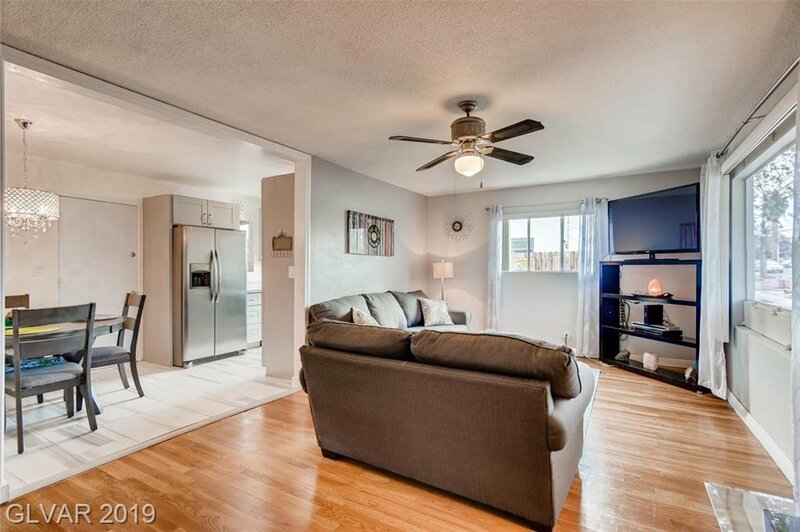 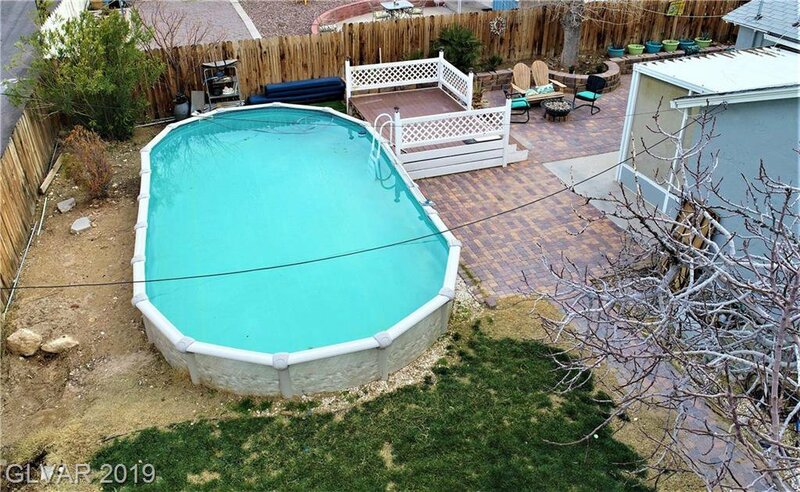 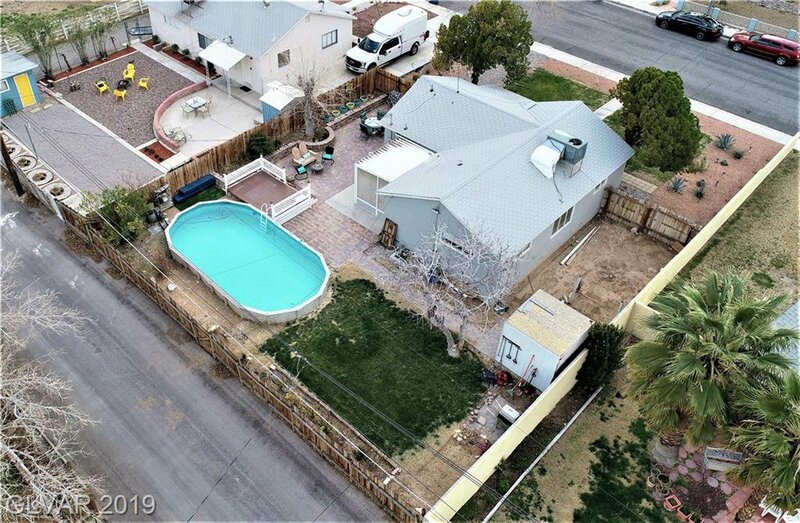 Easy access to Downtown, Strip and I-15. 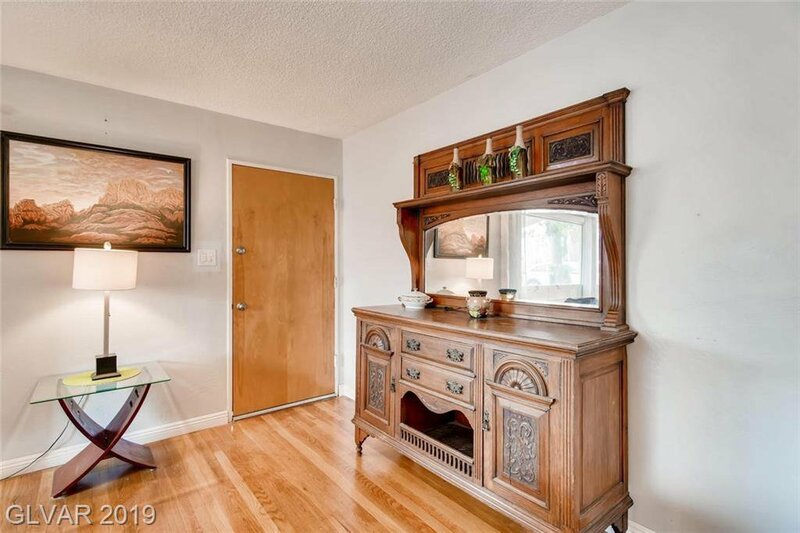 Original wood floors recently restored; lots of mid century charm! 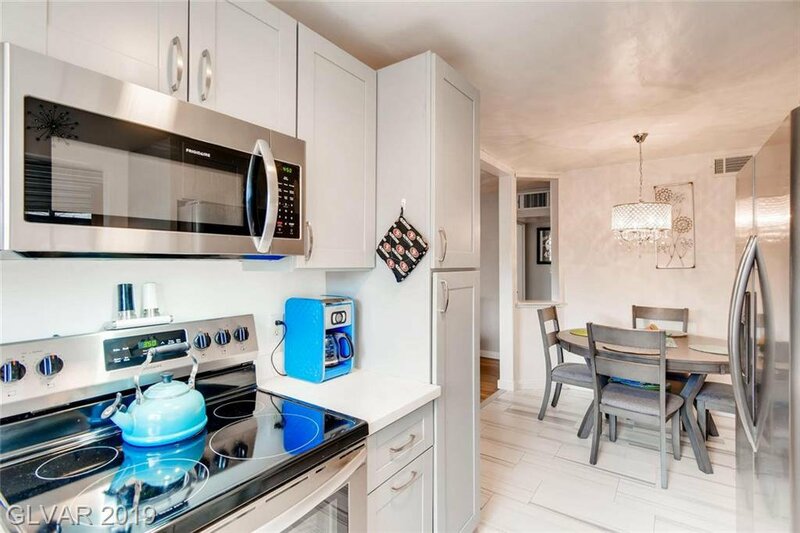 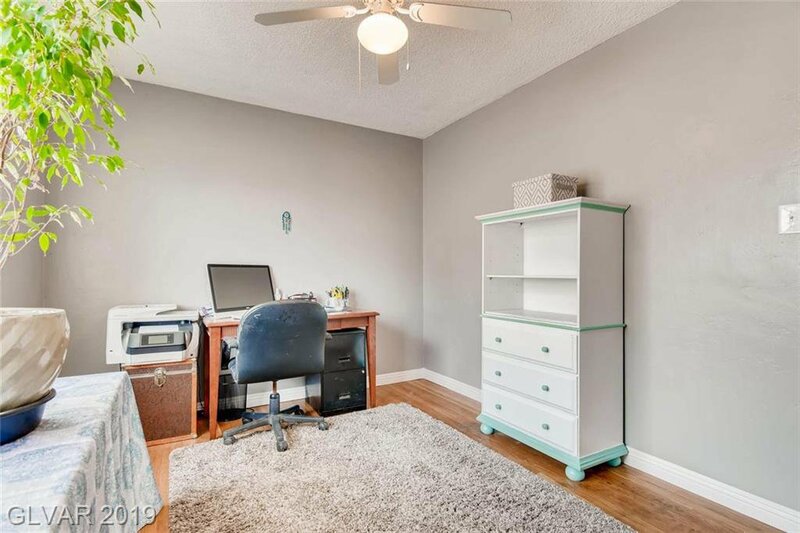 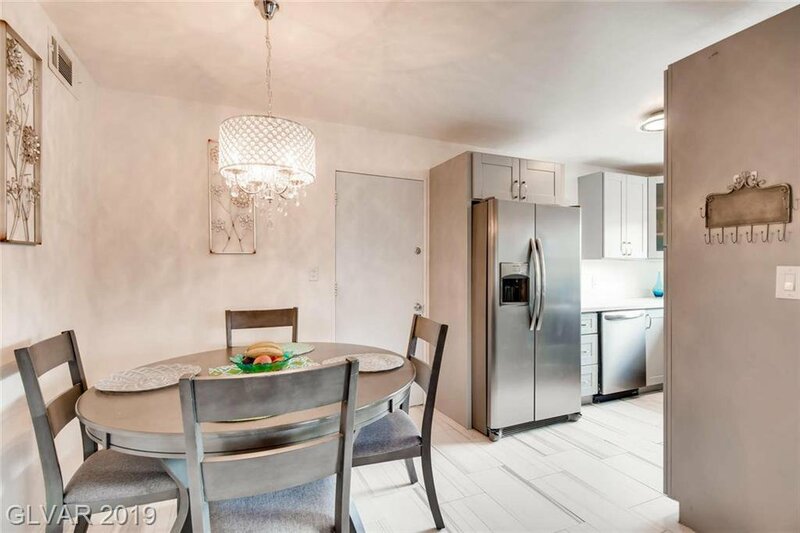 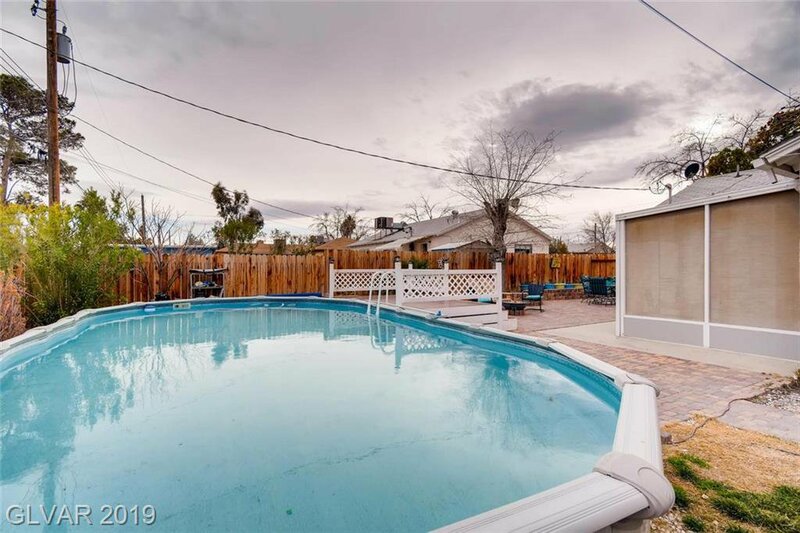 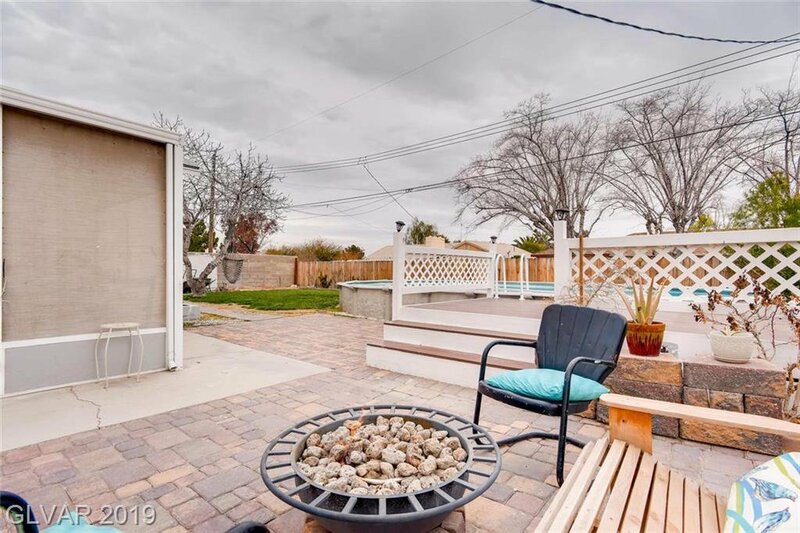 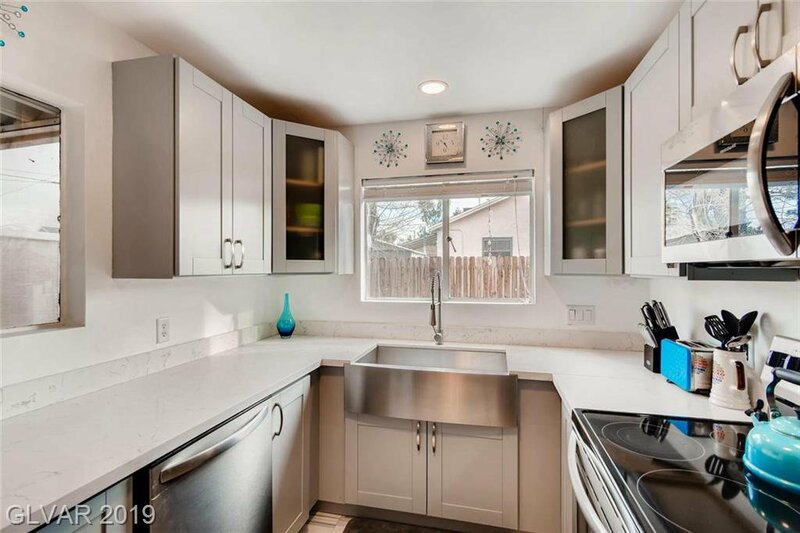 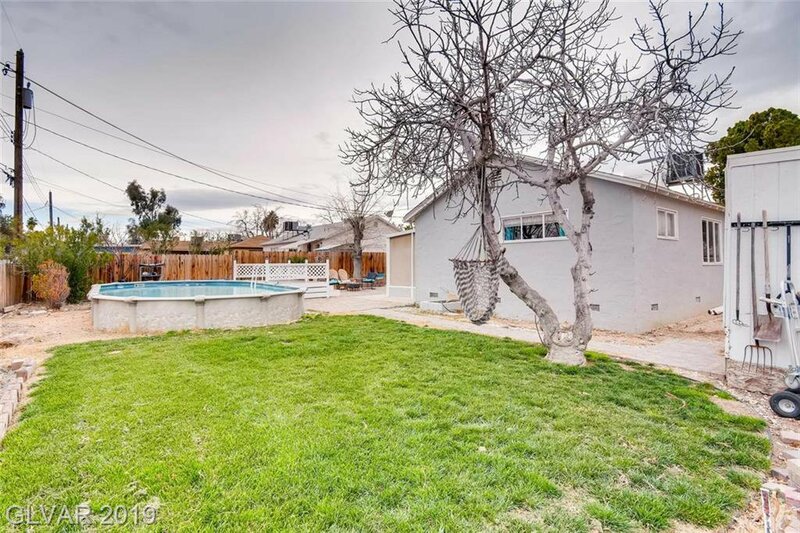 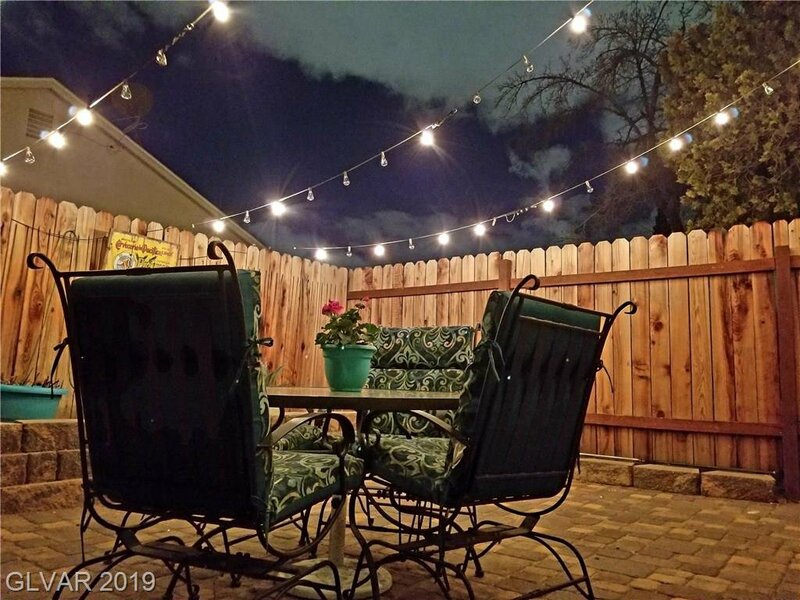 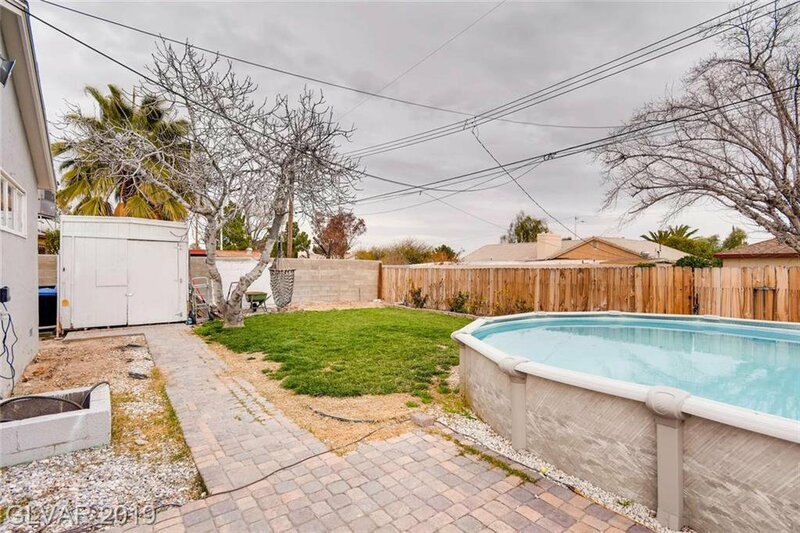 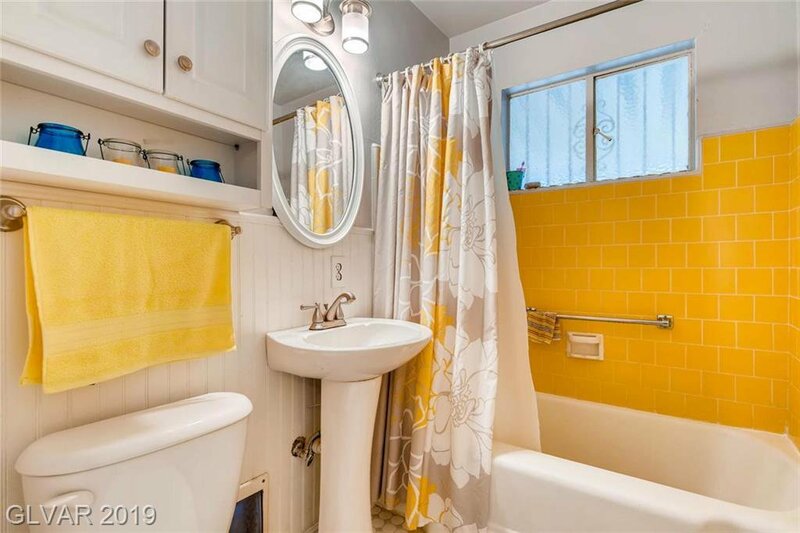 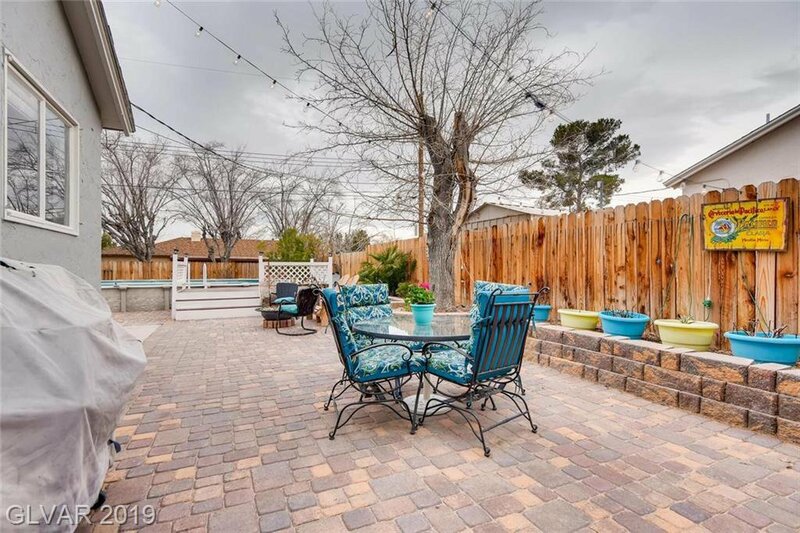 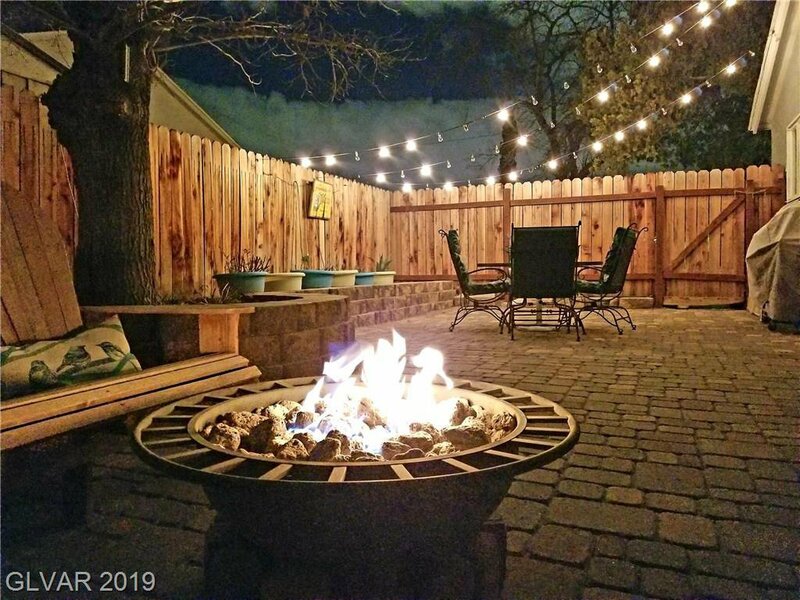 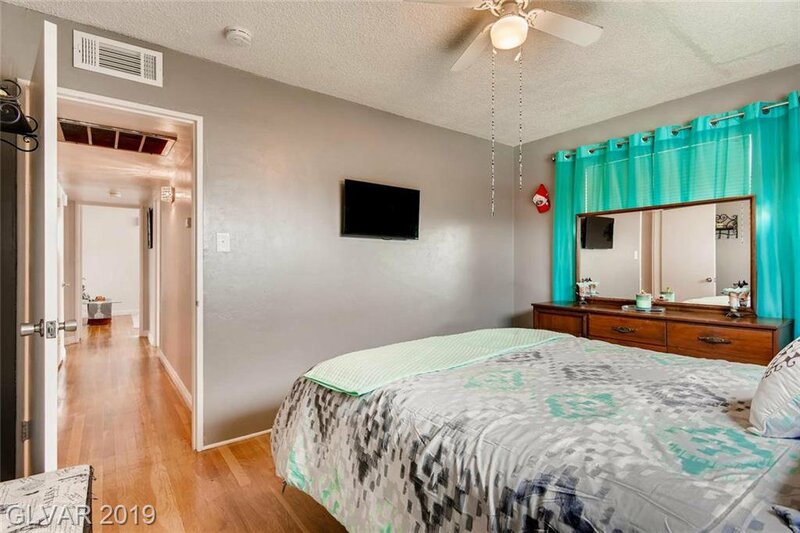 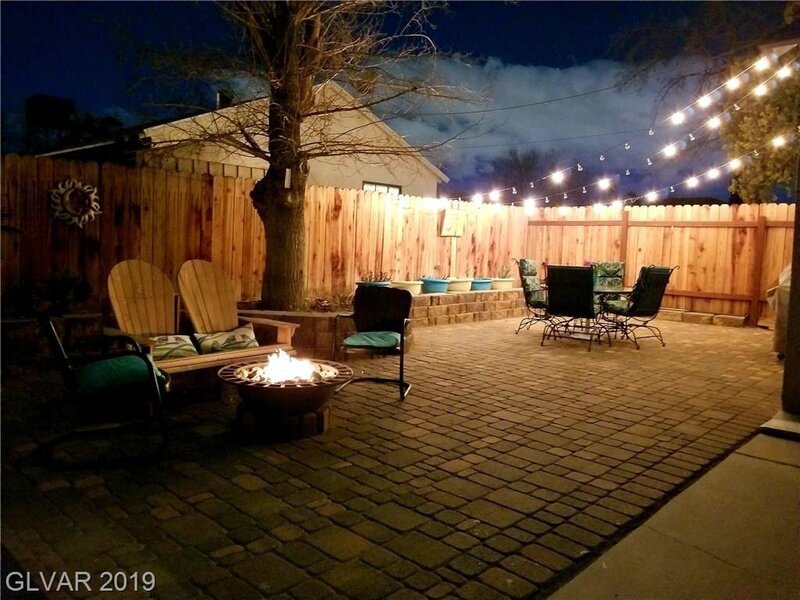 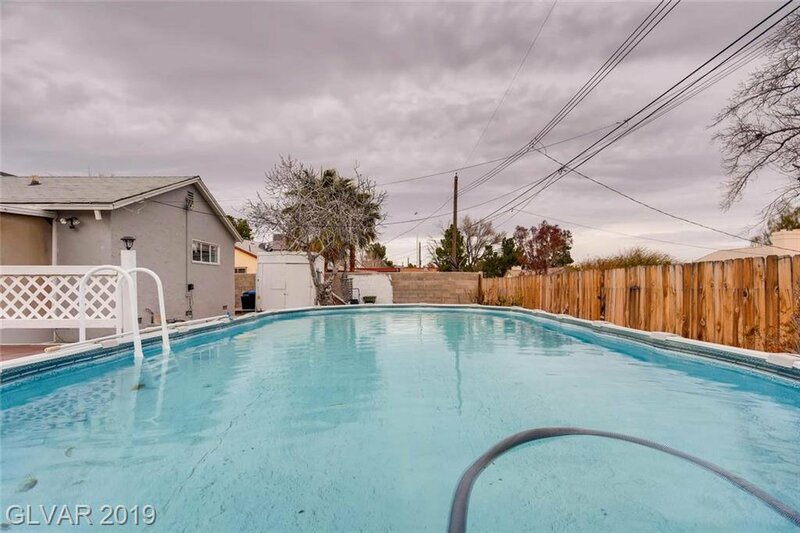 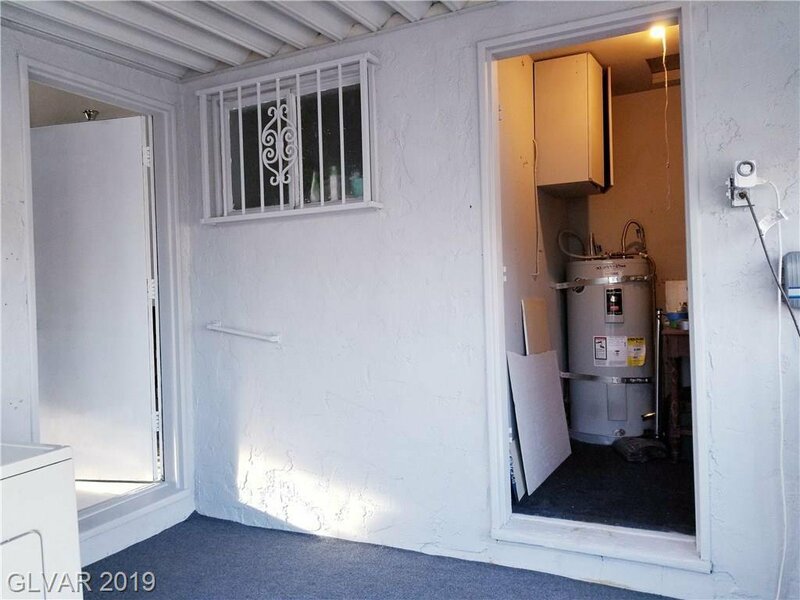 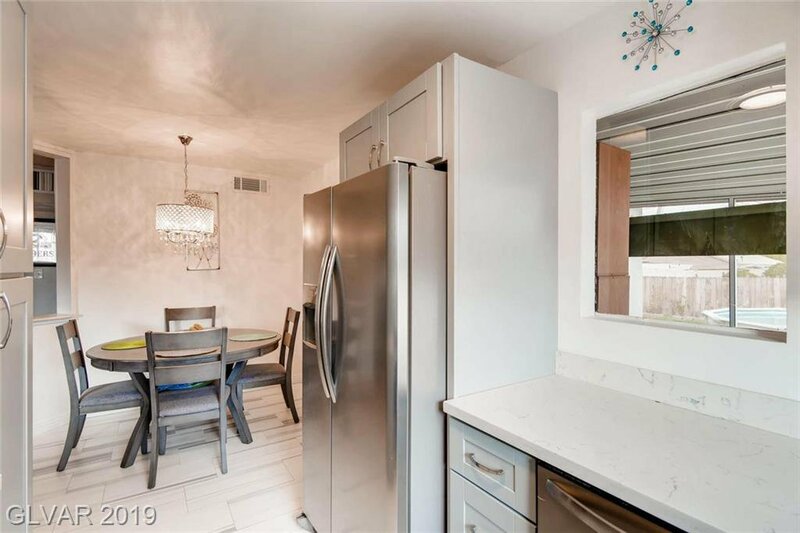 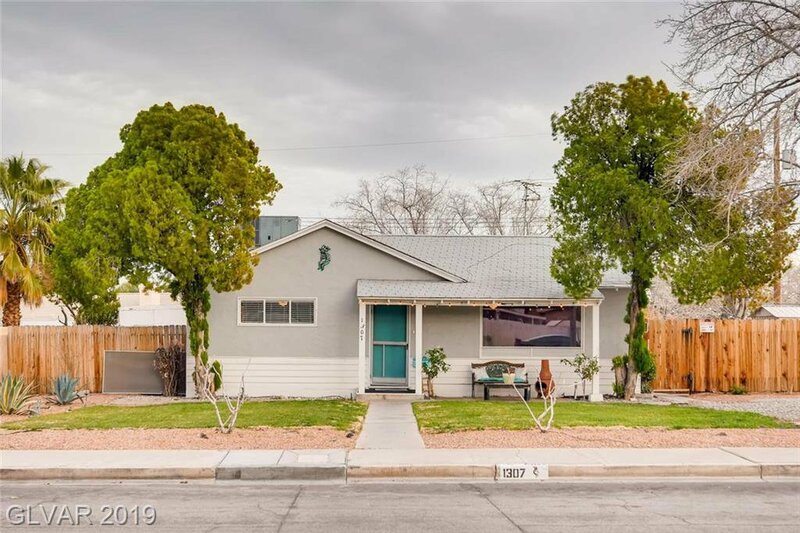 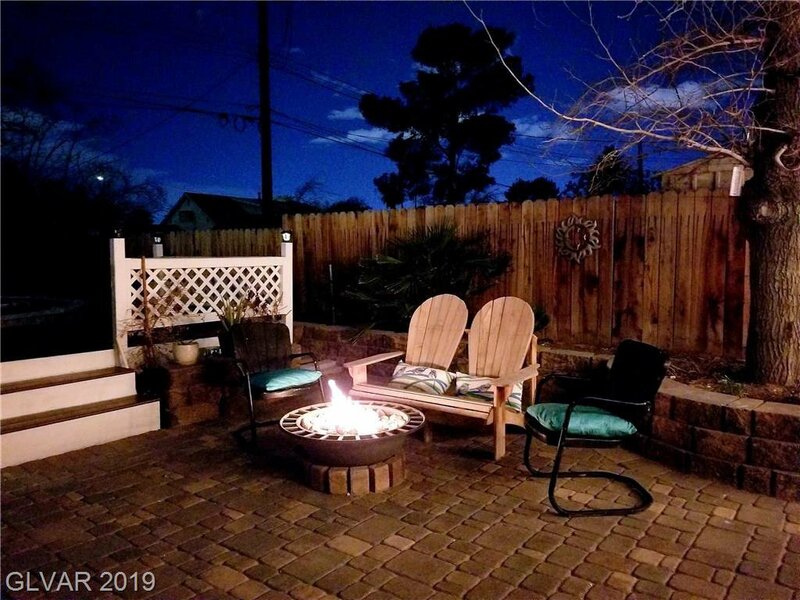 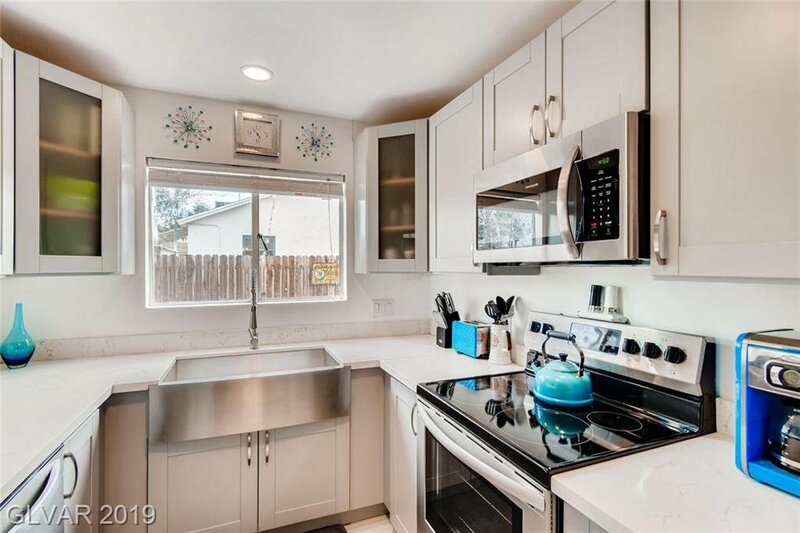 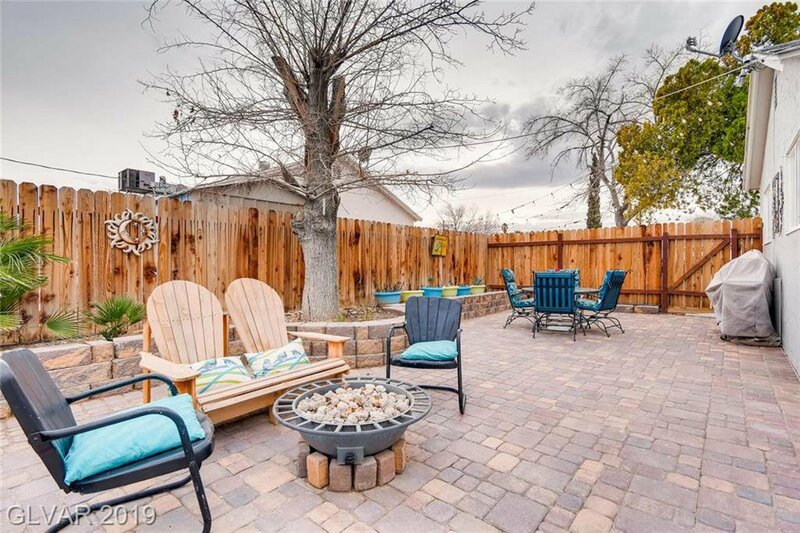 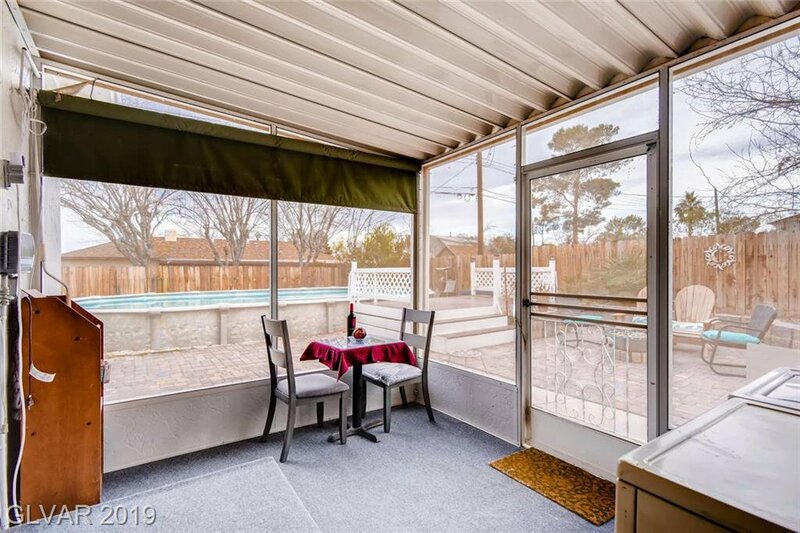 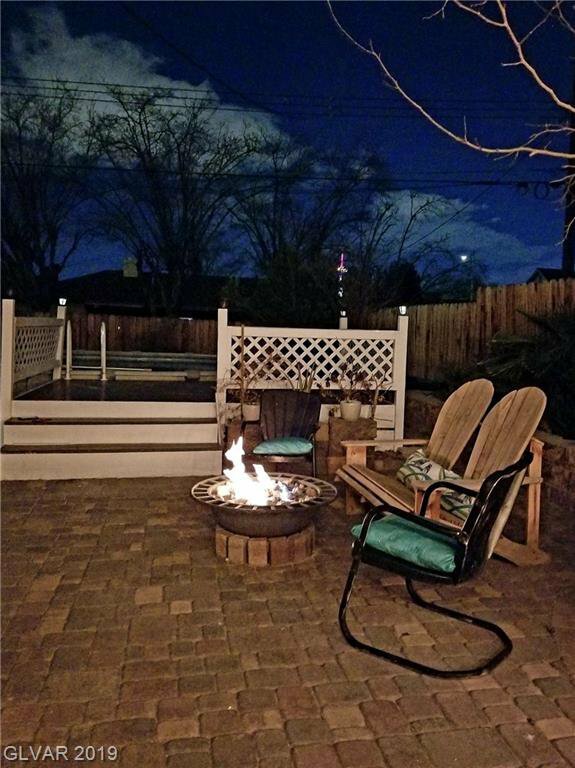 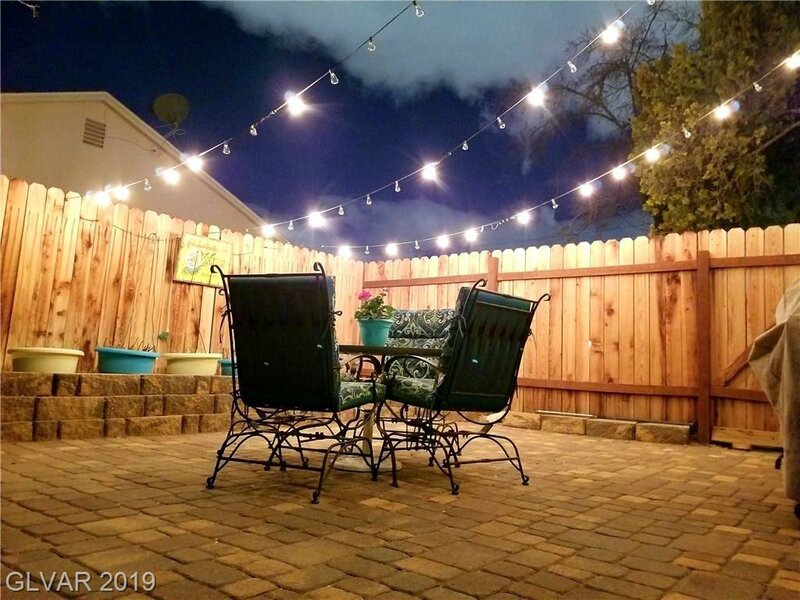 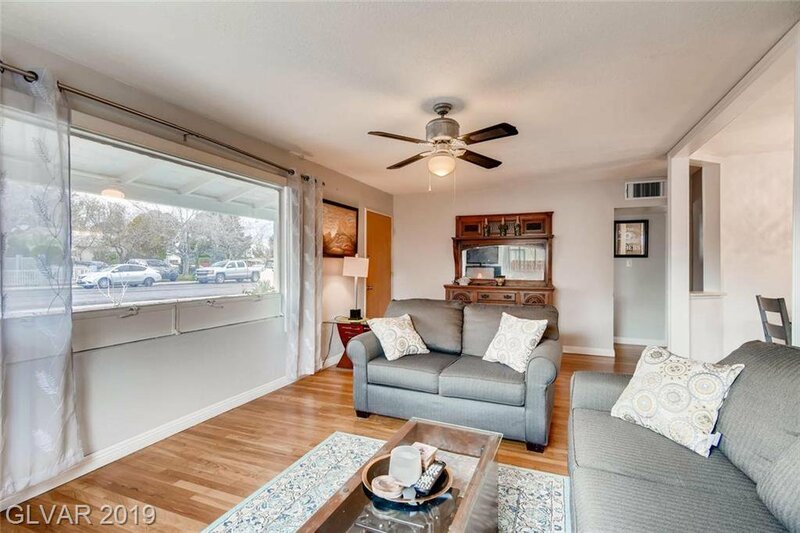 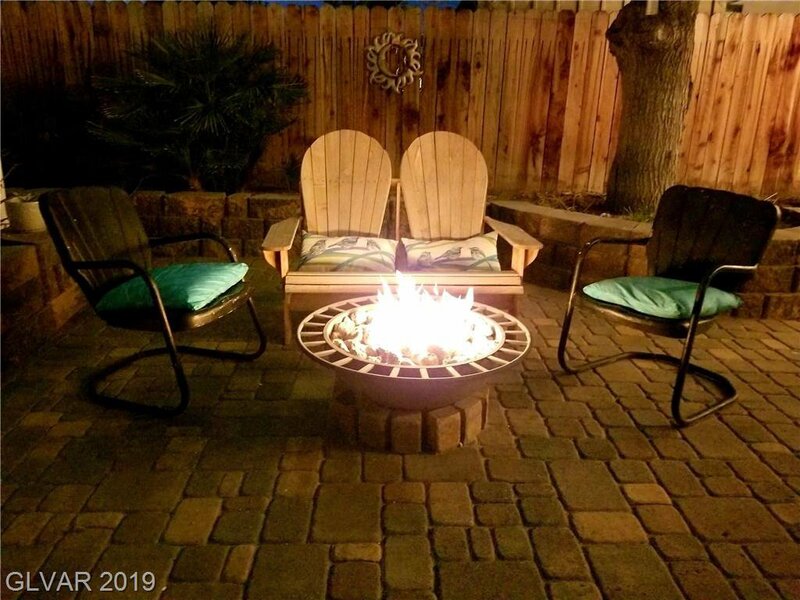 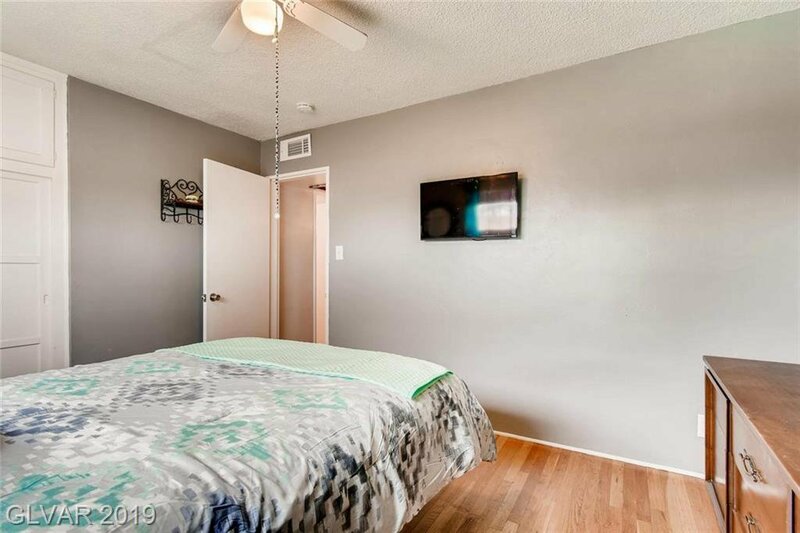 Fully remodeled kitchen w/granite counters, stainless steel appliances, tile flooring; home has newer plumbing; newer water heater; professional installed above ground pool w/deck; relaxing backyard setting; enclosed patio room; plenty of space for expansion!